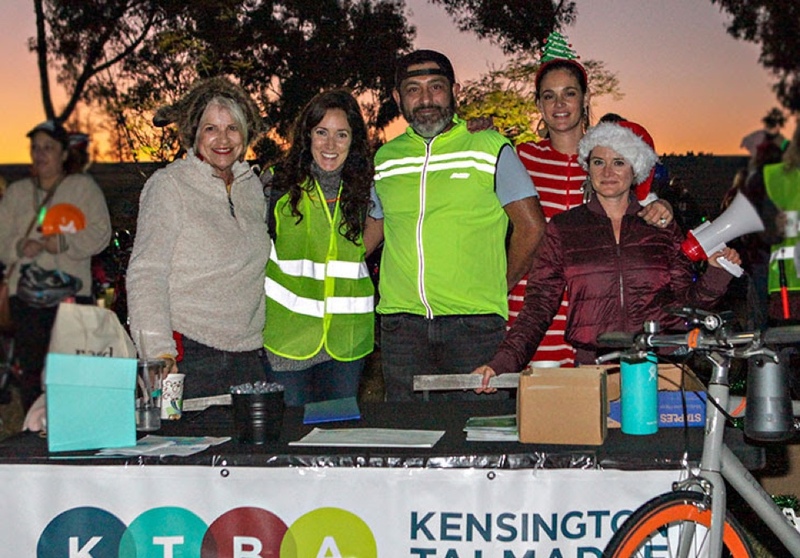 The KTBA provides networking opportunities for Kensington and Talmadge business owners, promotes patronage of local businesses, collaborates with other local organizations, and supports and gives back to the community. Our membership includes business owners who live in and/or own a business located in Kensington-Talmadge. We provide networking opportunities for our members to mingle with fellow business owners during mixers which take place four times each year. This is your chance to meet other business owners and discover other businesses you can support in Kensington and Talmadge. The KTBA also provides community events during the year as promotional or charitable opportunities to help build a stronger community. If you’re on social media, please follow us on Facebook and Instagram to get updates on our events, as well as share your own news and promotions.